Patrick Jervis is the Brand and Social Media Manager at East Valley Institute of Technology (EVIT). 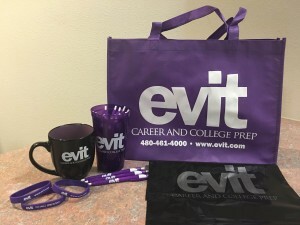 EVIT is a career and technical education district school in Mesa, Arizona that serves the students from approximately 10 school districts in the Phoenix East Valley area. In addition to training high school students, they offer affordable adult education programs. 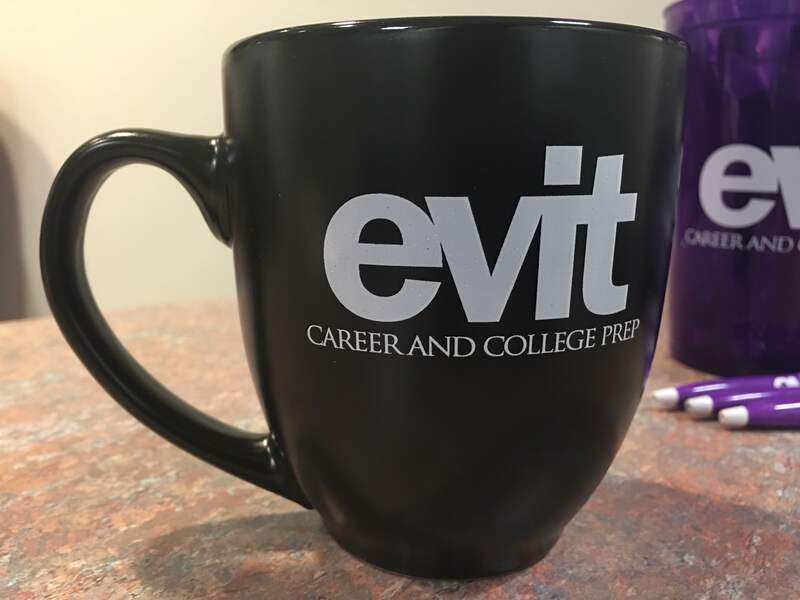 Established back in 1990, EVIT now has nearly 40 tuition-free career specific training programs for high school students. These programs help students get professional accreditation in their career field of choice, such as cosmetology, welding, or culinary arts. These programs allow high school students who might otherwise be disengaged in regular studies to have another choice when it comes to their future. According to Patrick, “Two out of three high school students go onto college or postsecondary training” after attending vocational/technical training, such as EVIT. While you might think public and technical schools don’t need to worry much about branding, it can be very important in terms of changing the public’s perceptions. The general view of vocational schools has historically been that of a dumping ground for “those kids,” when in fact they are part of helping children live meaningful lives doing work that they enjoy, allow them to pay the bills, and not have to go to expensive colleges where they will graduate with years of debt. EVIT’s branding mission is important because it lets people know they are a “school of choice,” as opposed to being just a place where troubled kids are sent during high school. “We’ve worked on letting people know that EVIT is a great way for high school students to get a jump start on their careers and that we’re helping build the workforce. It’s been proven over and over that a career and technical education improves high school graduation rates,” says Jervis. 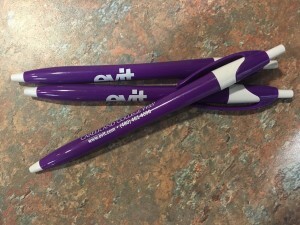 EVIT holds an annual expo similar to a large open house for interested students each January. 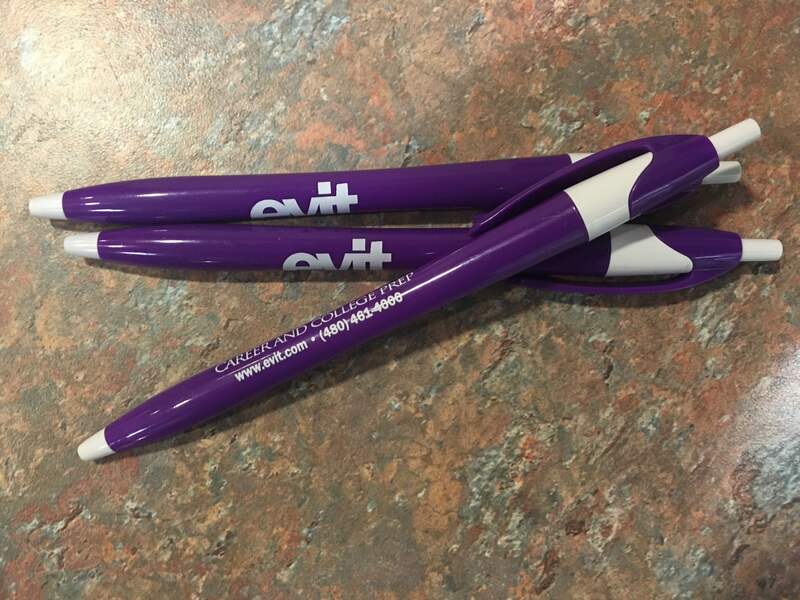 They hand out promotional items to help spread awareness for their brand. Some of their more popular items include mechanical pencils, tumblers, bouncy balls, and tote bags. Putting money into marketing and branding can be extremely fruitful, especially when you get clear on who your audience is. Learning what’s trending with them, what’s hot, and what makes them tick will allow you to speak directly to your consumers. When you know who your audience is, finding the right places to reach them becomes a whole lot easier. Jervis and the team at EVIT are definitely taking their own advice. “We’re trying to be everywhere! 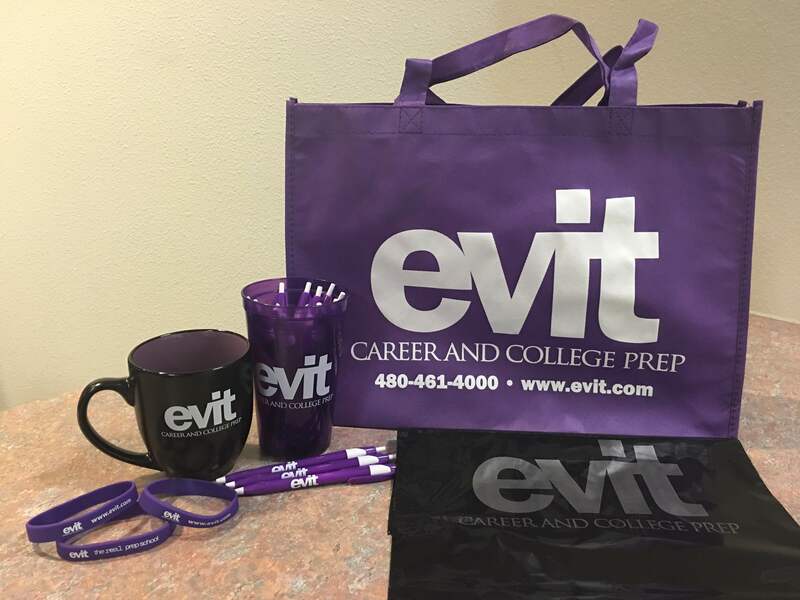 We’re on social media, we run social ads, we do traditional media, we go to the high schools and we do school presentations to let them know about EVIT and what we have to offer.” In addition, they work with high schools to bus students that are interested in their programs to the campuses. When they visit, students receive a visitors guide – which is almost like a magazine for the campus that helps to illustrate what student life is like – in addition to a free promotional item. “We have our own radio station!” exclaims Jervis talking about how they are trying to get their name out across many different platforms. By experimenting with different marketing channels and methods of reaching customers, you can really make some great traction and find successful avenues you otherwise may not have thought would work. Branding and getting your message out there is extremely important, but can also take a lot of time. Investing in finding your “perfect” students and discovering what they enjoy can go a very long way. 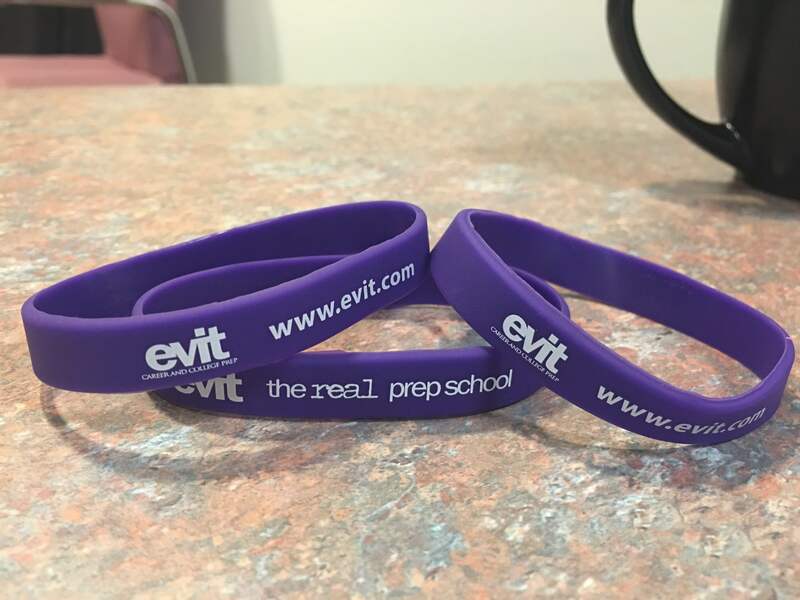 The team at EVIT are doing a great job of listening to their audience and meeting them where they already are, whether that’s on social media or in school. Thanks to Patrick Jervis and the East Valley Institute of Technology for sharing their branding and promotional insights and for the important work they do in changing the perception of these incredibly valuable programs that are part of the future of our country.